The TrojanUVSigna was designed to fit into existing channels and chlorine contact chambers. Photos courtesy of TrojanUV. The city of Murfreesboro is located approximately 30 miles from Nashville. It is home to Middle Tennessee State University – the largest undergraduate university in the state – and to an ever-growing population. In fact, in 2017 Murfreesboro was listed among the top 15 fastest-growing cities in the US. Population growth had led to many infrastructure upgrades, including at the Murfreesboro Water Resource Recovery Facility. The treatment plant, owned and operated by the Murfreesboro Water Resources Department (MWRD), is the only one serving the city. Staff at the treatment plant employ the US water and wastewater industry’s Effective Utility Management (EUM) system as a guide. Not only is the EUM a starting point for any utility’s path to effective and sustainable operations, it also helps treatment plant professionals take a 360-degree look at the utility and set key priorities. In 1999, MWRD administrators decided to convert from chlorine disinfection to UV disinfection. Safe and environmentally friendly, UV is the most effective way to disinfect wastewater, providing broad spectrum protection against a wide range of pathogens, including bacteria, viruses and chlorine-resistant protozoa. UV disinfection is a physical process that instantaneously neutralizes microorganisms as they pass by UV lamps submerged in the effluent. The process adds nothing to the water but UV light and, therefore, has no impact on the chemical composition or the dissolved oxygen content of the water. 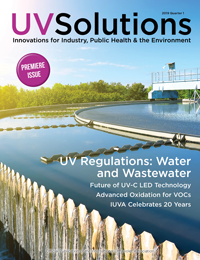 The inherent safety benefits also are among the reasons why a growing number of wastewater treatment plants in North America now utilize UV disinfection systems instead of chlorine. While MWRD had been taking advantage of UV disinfection for nearly two decades, it wasn’t until 2013, driven by the need for increased capacity, that Plant Manager John Strickland started looking at his disinfection upgrade options. Significant innovation had occurred in the 17 years since the Murfreesboro facility first converted from chlorine to UV disinfection. Advancements associated with system efficacy, simplified maintenance and energy efficiency had been introduced, all of which correlate to cost savings. Such advancements can be found in the TrojanUVSigna – the UV system that was selected for the upgrade. 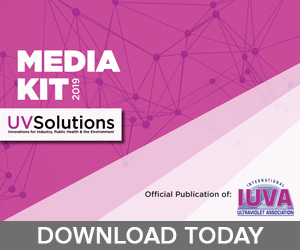 Another important EUM attribute is financial viability, so an integral factor in the UV system selection process was a total life cycle cost assessment. To ensure the highest quality disinfection, many features must be taken into account. For example, water level management in an open-channel UV system represents a key design consideration. For maximum disinfection efficiency and safety, it is important that UV lamps remain submerged while operating and that the water depth above the top of the lamp is within tolerance. With the new system, channel water level is managed using light locks. Light locks, along with downstream level controller, ensure that no portion of the lamp arc is exposed to air. This ensures operator safety, prevents sleeve fouling and maximizes disinfection. 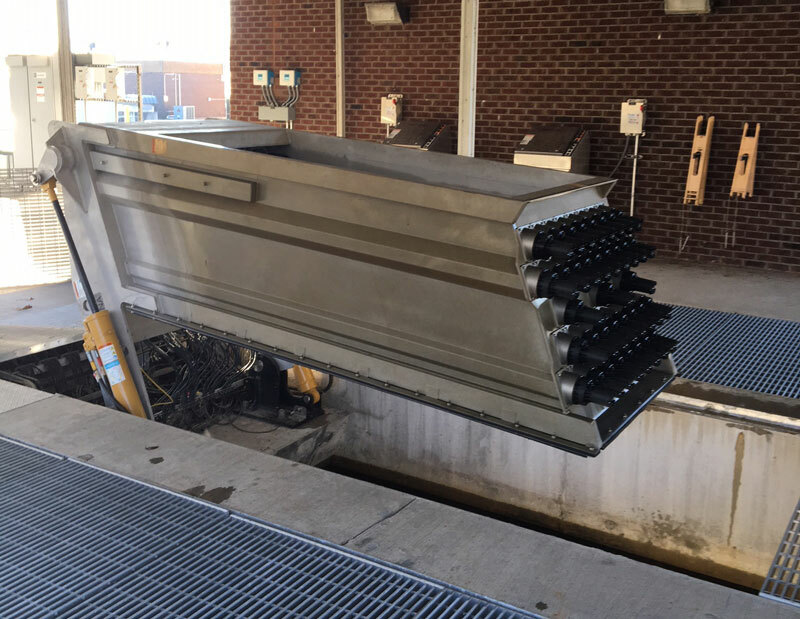 The replacement system was designed to fit into existing channels and chlorine contact chambers, all without major modifications to the channel depth or width; this was yet another benefit for the Murfreesboro facility. Contractors were able to remove the previous system – sized to disinfect 40 MGD – from the channels and install the new one – sized to disinfect 60 MGD – in its place, reducing both the on-site civil works and total upgrade costs. After 17 years, the Murfreesboro facility opted to update its existing TrojanUV4000 system with the TrojanUVSigna in order to take advantage of enhancements associated with system efficacy, simplified maintenance and energy efficiency. The TrojanUVSigna was designed to make the operator’s job easier. Lamp change-outs and cleaning solution replacement are done while the UV banks are in the channel. And, thanks to the modular power distribution center (PDC), components for one bank are isolated and can be safely accessed while other banks remain energized and disinfecting. 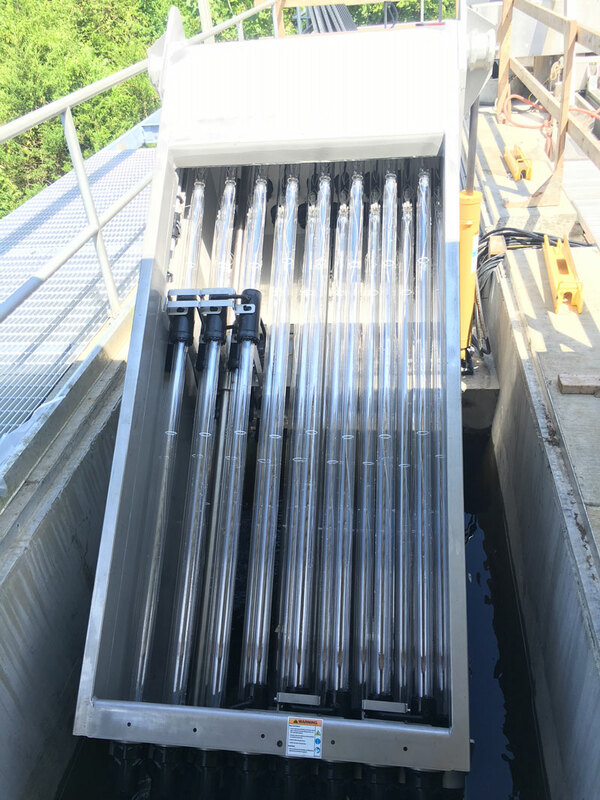 TrojanUV designs and manufactures pressurized and open-channel UV disinfection systems for municipal wastewater and drinking water, as well as UV-oxidation systems for environmental contaminant treatment and potable and non-potable reuse applications. 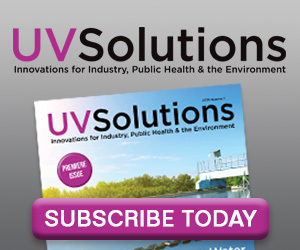 Trojan is proud to play an important role in continually advancing UV disinfection technology. TrojanUV is part of the Trojan Technologies group of businesses. For more information, visit www.trojanuv.com.